Epilepsy which people also call convulsion is a medical condition that results from a disorder of the brain. Normally, the human brain contains cells known as neurons which discharge electrical signals in a regulated manner; and these regulated electrical signals are what constitute the everyone’s functioning as a human being. Your ability to see an object; hear what another person is saying; be happy or sad; in fact, every function that makes you a living, breathing being is because of the regulated discharge of electrical signals by the the cells of your brain. Now, epilepsy (convulsion) occurs when the brain loses its ability to regulate the discharge of these electrical signals by its cells (neurons). When this happens, these neurons fire the electrical signals in a crazy way. This crazy firing of electrical signals now manifests as the severe shaking movement (jerking) of a part or the whole of the body in people who have epilepsy (convulsion). Epilepsy affects people of any age, from newborn babies through children and young people to adults and old people. It can also occur in pregnant women (called eclampsia). It is also important to know that epilepsy cannot be transmitted to another person by any form of contact with somebody who has it contrary to what many people believe. 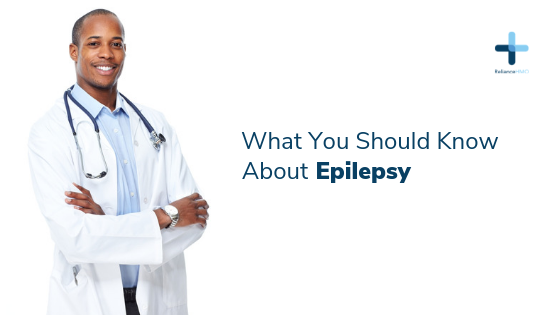 Medical treatment of epilepsy requires the affected person to be taken to a medical doctor called a neurologist; sometimes, the treatment may require surgery involving medical doctors called neurosurgeons. In addition, people with epilepsy should avoid things like alcohol, and should always try to get enough sleep. Also, they should avoid driving, climbing heights, being around fire, and other activities that will put them in danger if they start having convulsion.